Here’s good news to all Lenovo Vibe K4 Note users, you can now experience Android Marshmallow OS on your device via over the air (OTA) update. 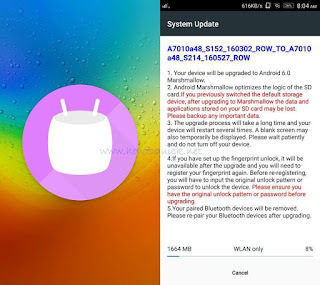 This may not be the latest since they are now cooking for Anroid N but Marshmallow update is worth to experience on your smartphones due to some cool additional features. This may answers or fixes some issues on previous Lollipop 5.0 OS regarding security, battery and tweaks. 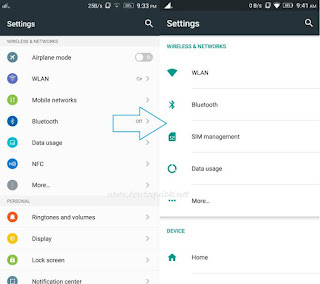 Though you already experience Marshmallow like OS on your Lenovo K4 Note like fingerprint sensors, power manager and more on its VIBE UI, I can recommend you to update your device to 6.0 for better and smoother Android experience. The Marshmallow update is quite big file to download, it’s recommended to use faster WiFi or mobile LTE network on your device. The file size is 1664MB and almost takes an hour for me to download the whole update file. Prior to updating your device make sure you have enough battery power to avoid interruption during update process. 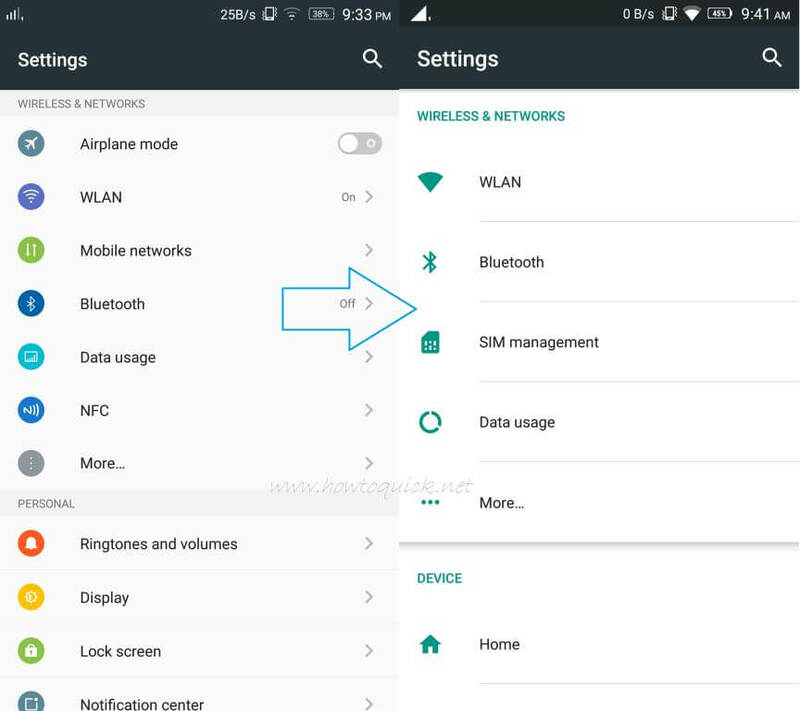 See how to update your Lenovo Vibe K4 Note via OTA. If you have available updates, click download. Just follow the prompt to upgrade your current Android system. You can check out our quick reviews for Lenovo Vibe K4 Note for tips. After successful update, I noticed that the previous UI was not fully adapted to Marshmallow update like what I expected on below image. I tried changing on its preferences but still it doesn’t take effect after clicking apply. If any of you can help me take back those colorful icons on Settings, please let me know on comment box below. With Marshmallow update you can now add more than 2 fingerprints, just go to Settings under Security option. Me too. It says up to date but mine's only lollipop. I got my unit from smart just recently. Do k4 notes issued by smart have OTA updates too? This is only for those k4 note with build no. A7010a48_S152_160302_ROW. The ones from smart and globe have different build numbers. Currently i have this build no. A7010a48_GLOBES_102_160302_ROW. How or where can i get the update with this build no? or should i need to re-program this?